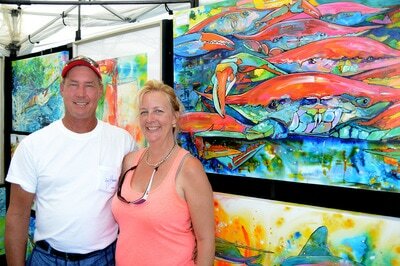 The Annual National Shrimp festival attracts high-quality fine artists from throughout the country. 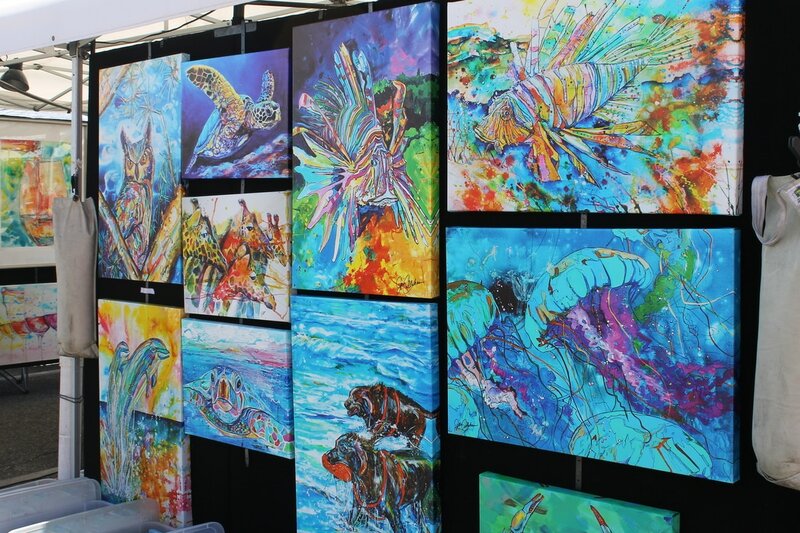 You’ll feel like you’re strolling through a fancy museum – just steps from the beach. 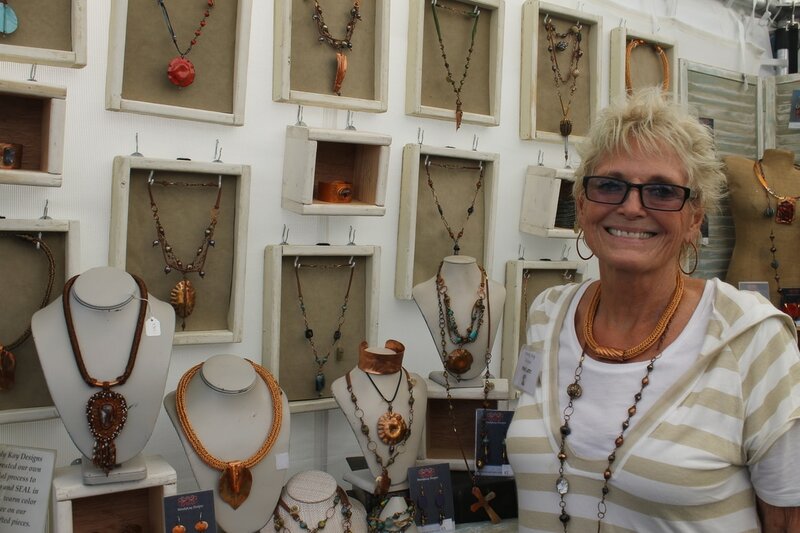 Whether you’re looking to add to your collection or just browsing the booths, you’ll find artists working in a wide variety of mediums, from painting to sculpture. Our intimate setting allows visitors to meet many of the artists whose work is on display and chat with them about their inspirations. Who knows, you might find just the piece you’ve been looking for.